Search by tag or Heading! 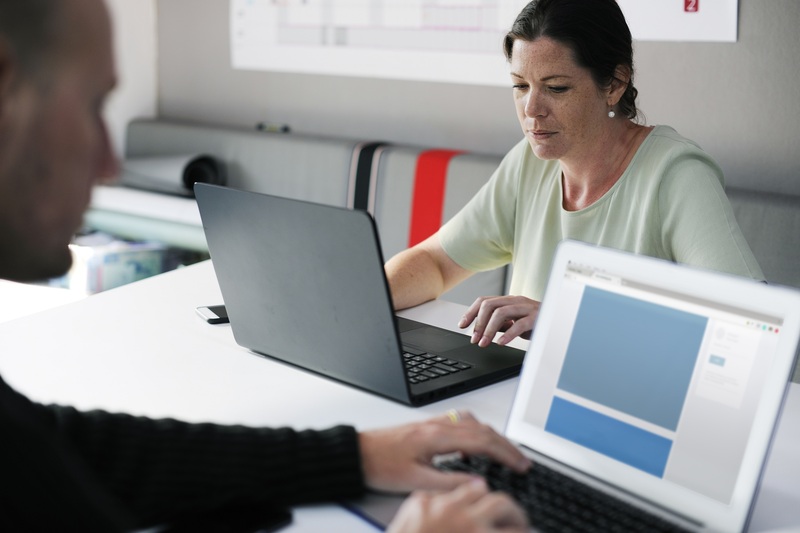 The efficient management of information generated by your field team is vital if your are to operate a viable and commercially competitive business. 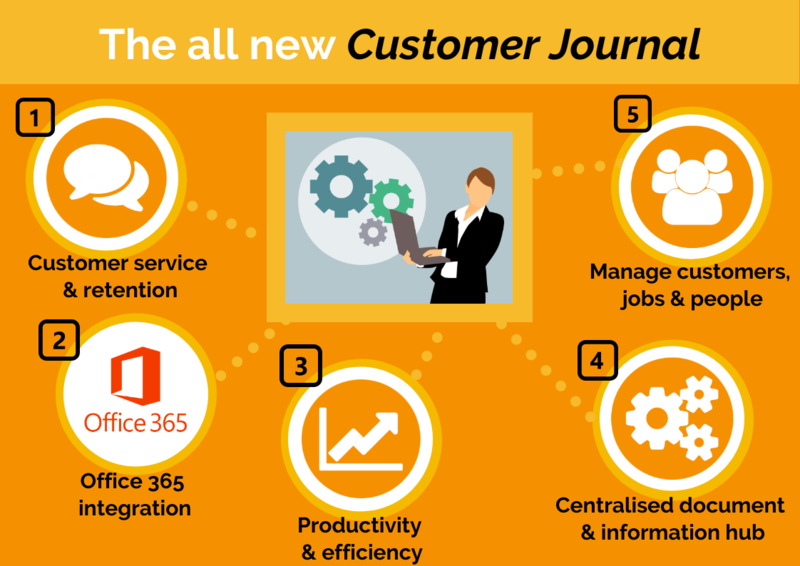 Our new Customer Journal combines storage with retrieval and collaboration over key information relating to customers, sites and jobs meaning you will never again lose time, documents or information. 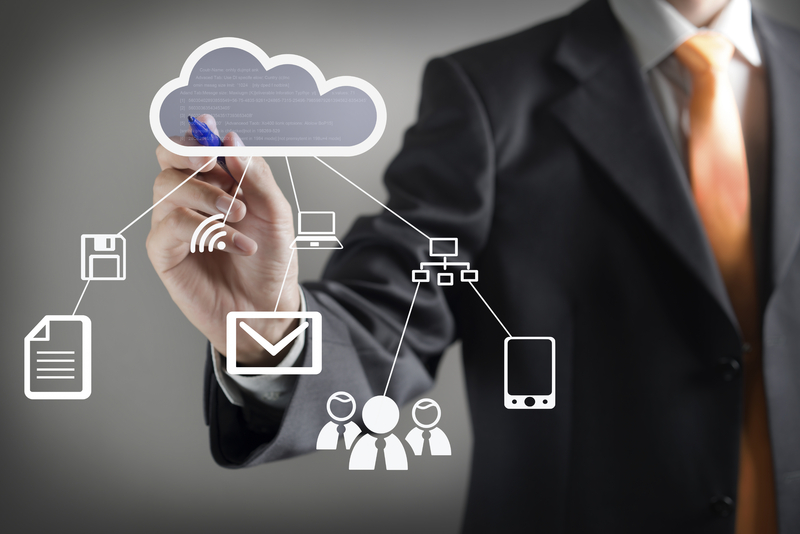 Ready for the move to 'cloud-based' accounting? For many the answer is NO! 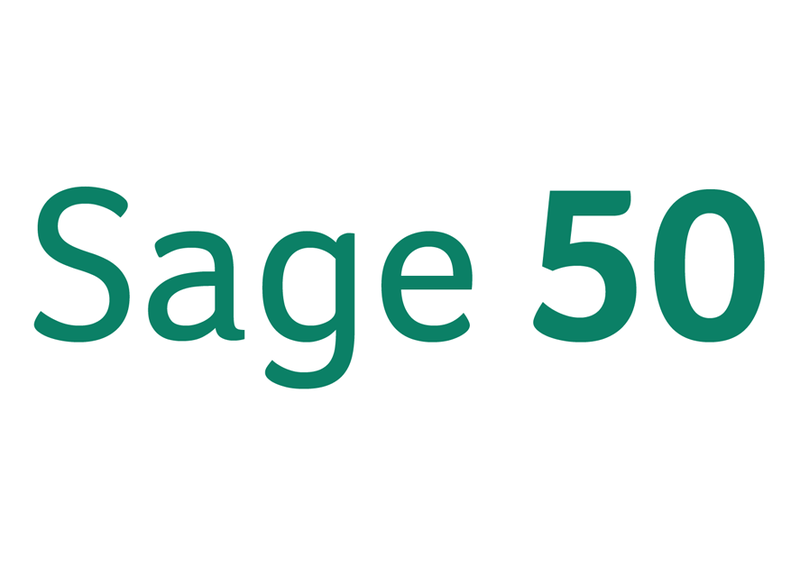 However, upgrading to Sage 50cloud Accounts actually has many real business benefits that may not be immediately obvious. In this article we set out what those benefits are and how companies running field service teams and those looking to sell from a catalogue of products via mobile app can gain significant advantages. Working in the rapid turnaround retail fit-out market, national specialists RM7 installs audio-visual and electrical displays for prestigious names including Apple, EE, Currys and Pioneer. Attending, in some cases, 500 stores in as little as 10 days means there is little or no time for administering paper based job completion forms by on-site field technicians. Turning to pro-Forms® for a mobile form solution, RM7 now handles large volume fit-out projects with ease thanks to reduced admin time and improved project management. 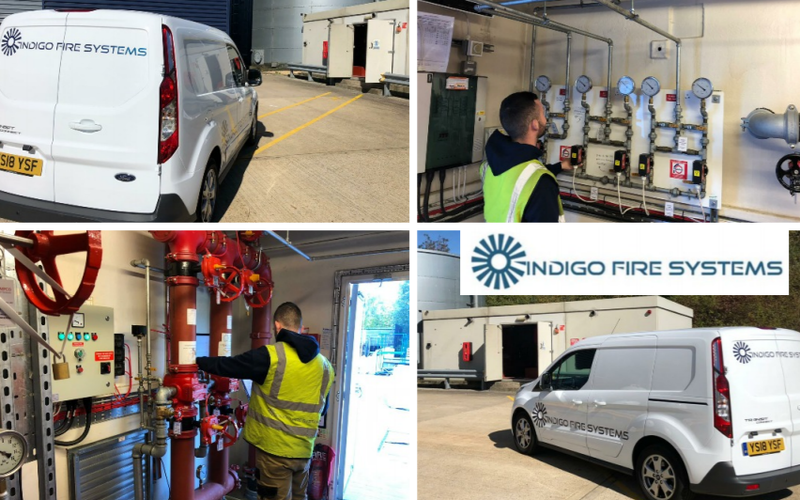 Specialising in sprinkler systems, Indigo Fire Systems Ltd (ISFL), has seen a considerable increase in demand for new systems and repairs leading to significant growth for the company. Although an excellent sign for the management team, a greater emphasis on data collection and compliance documentation posed them challenges. IFSL sought a solution that would relieve the pressure from staff to manually handle important documents. With a passion to over exceed customer expectations and improve their service, they turned to pro-Forms®. 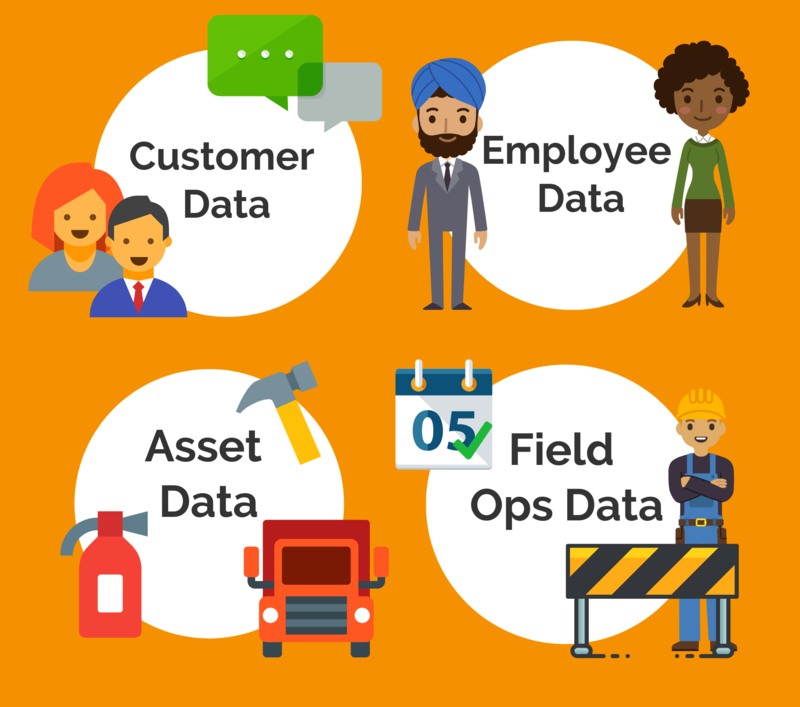 Ever wondered how you could quickly engage your managers and team members with key business data? 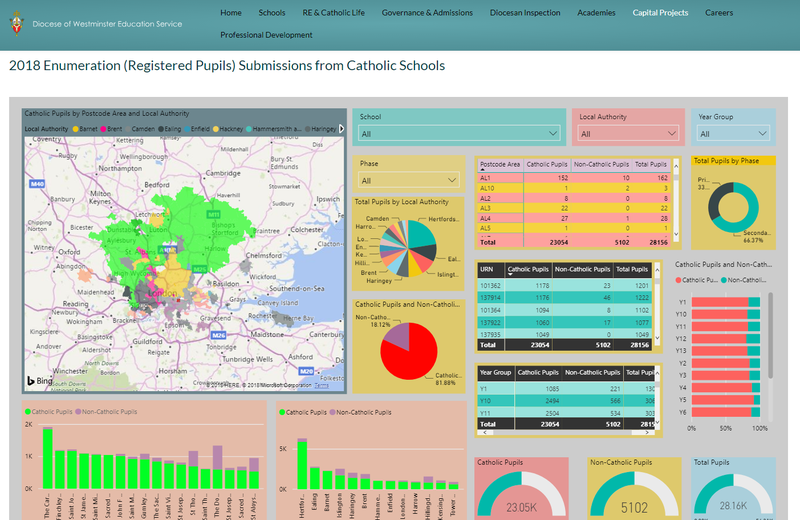 With our new Power BI integration, you can easily create stunning, interactive dashboards in minutes using data fed from our Online forms! Check out our latest infographic to find out how you could use Power BI to help your colleagues better digest collected data and make informed decisions. Do you know how you could improve your employee's satisfaction? 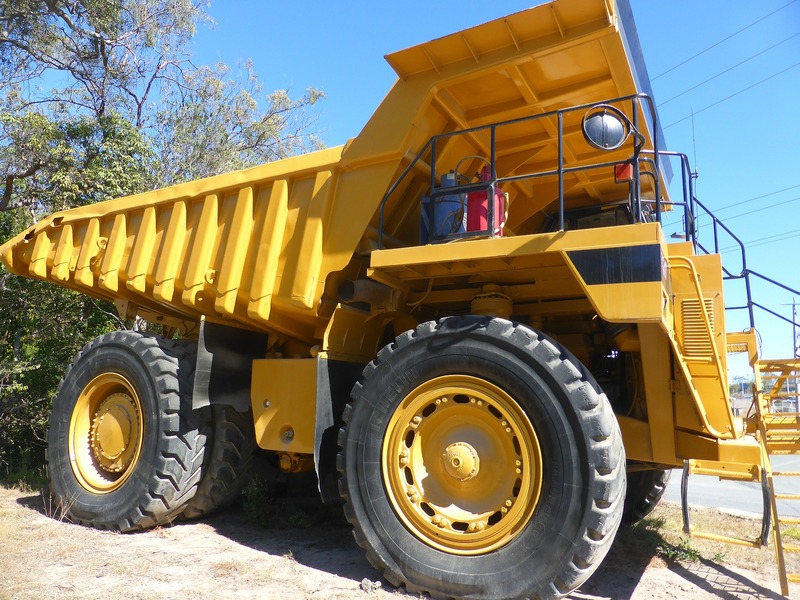 Have you thought about how much downtime you incur due to broken down vehicles? Here at pro-Forms?, we LOVE data! We've been working with businesses to collect and analyse their data so they can improve and grow their business. Mobile and web forms relieve the pressure for organisations to manually collect, process and analyse data. Here's our top choices for organisations to collect data. Are you in need of real-time business intelligence (BI) for your business? 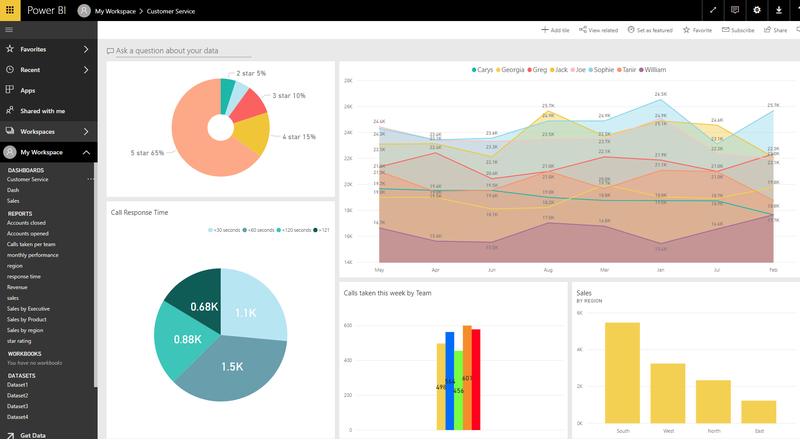 All your incoming online and mobile form data can now be automatically submitted to a real-time dashboard in your Power BI account. 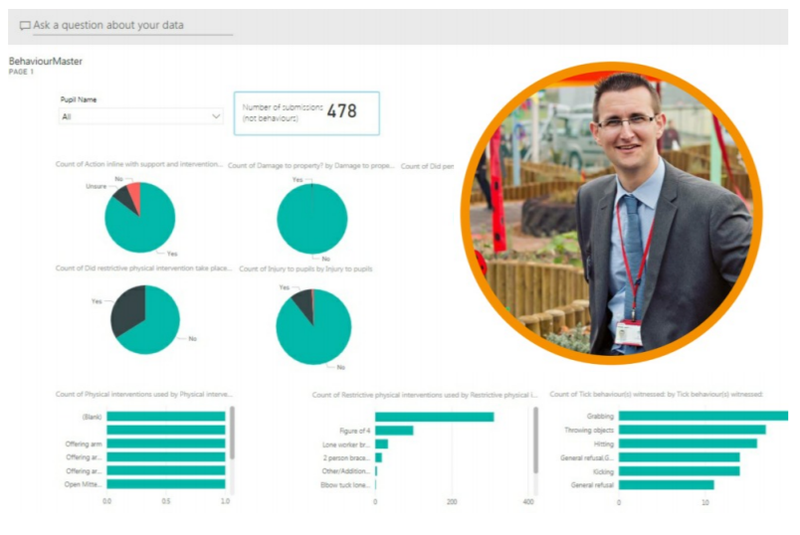 Sheringham Woodfields School welcomed the opportunity to use a new data visualisation tool that will enhance the way the senior management team report on key issues across their schools. But where did the idea stem from? And has it really made an impact in such a short space of time? 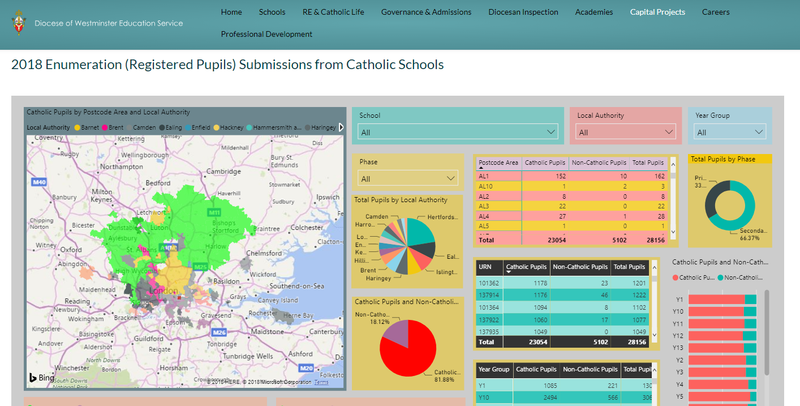 Find out why how the Diocese collected and presented Pupil Placement data for 2018/19. More and more organisations are using mobile devices and tablets to collect data as a means of becoming more efficient. However, the issue of admin time to manually upload data onto OneDrive for key stakeholders still needed to be overcome. Ever found yourself turning up at the wrong job address or missing an appointment because you thought it was tomorrow? Job Management software was designed to tighten up the job process and improve customer service. 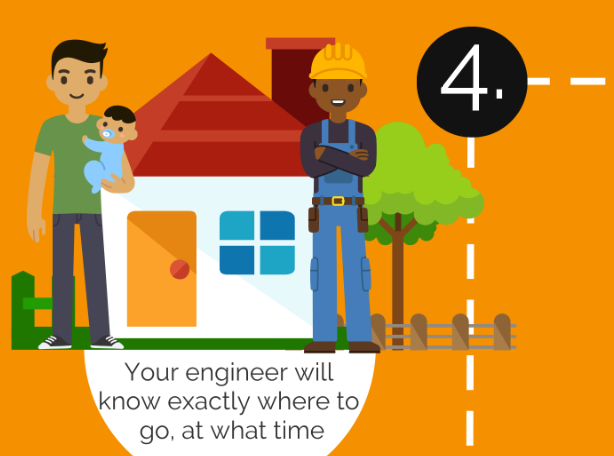 From planning and scheduling to team and lone worker management, you'll soon be skipping home happy rather than skipping appointments! 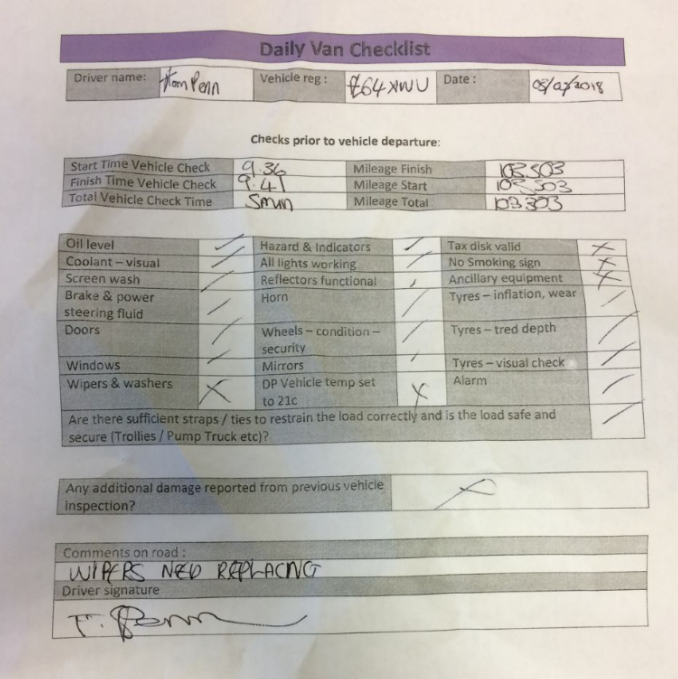 Efficient field service - a route to satisfied clients? 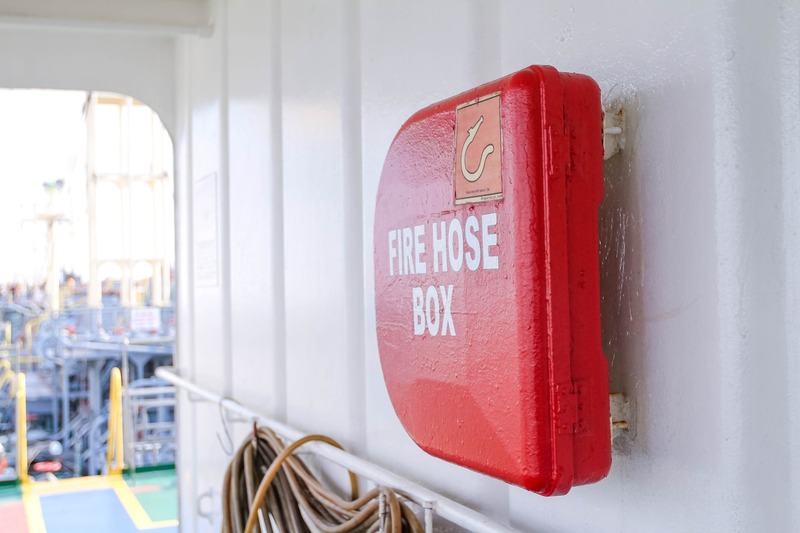 Fire & Security companies are coping with an increased workload and zero-tolerance on non-compliance. It's no surprise that back-office staff are feeling the pressure as the paperwork piles up and requests flood through. However, is this an opportunity for companies who use smart Job Management as part of their daily activities? 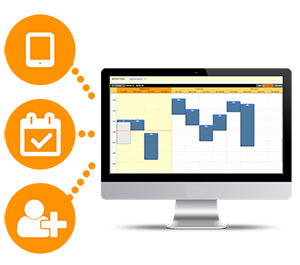 Field service software saving you time, money and a whole lot of headaches! We've had loads of great feedback on our new Job Management tools! Here's a bit of background as to why we thought it was a move in the right direction for pro-Forms. BYOD: Thumbs up or thumbs down for mobile data collection? Have you considered letting your staff use their personal mobile phones and devices to carry out their daily job? 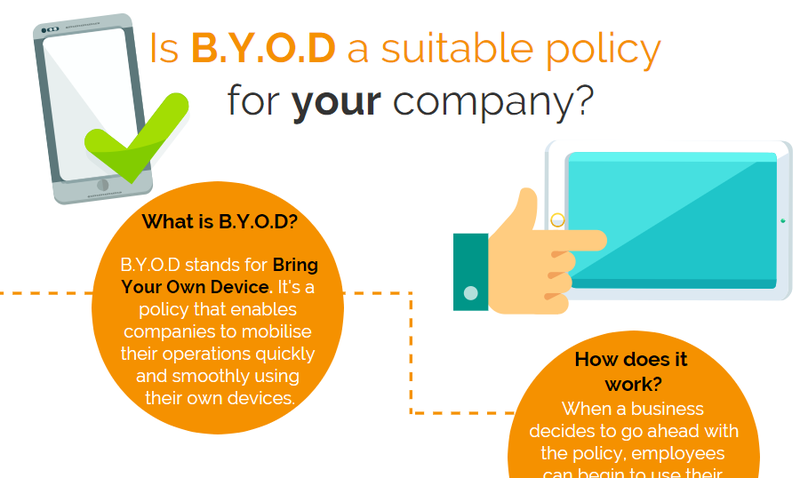 Many start-up companies and organisations are now turning to the Bring Your Own Device policy as part of their business growth strategy. Sound familiar? We've heard this so many times, but does managing a team of field workers have to be like this? Not in our view. 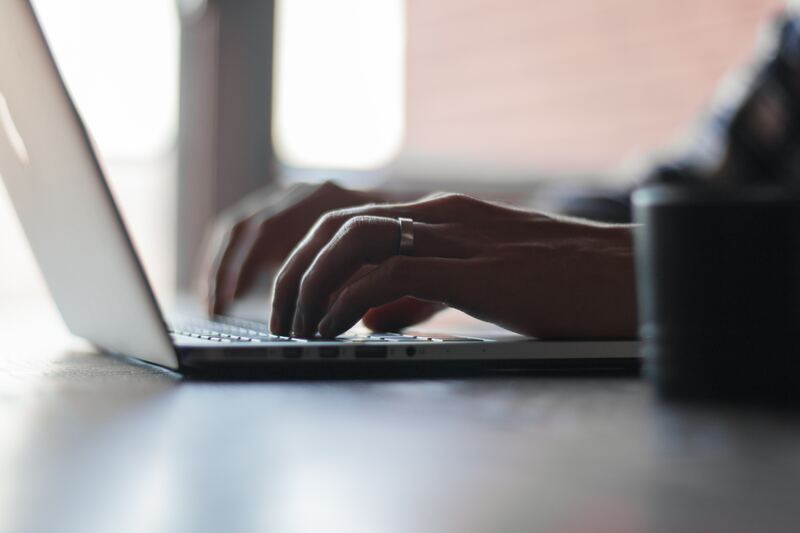 Read our blog where we share how our customers are improving their businesses, customer service levels and daily lives of their staff. How can you settle disagreements with customers over damages they won't admit to? This is an issue that thousands of companies in the Hire Industry face virtually every day. You shouldn't have to pay out for the cost of repairs but how can you prove responsibility without any evidence? - use mobile forms to cure bad handwriting. What is THE one thing that REALLY halts you in your tracks? Something that prevents you from doing your job? We can tell you, that for the majority of our users in operational roles, their pet gripe is unreadable handwriting. Why do we waste our valuable working time deciphering handwriting and retyping into another system? We're not sure either. Luckily we have a solution! Carbon emissions. Climate change. Waste reduction. Commonly used phrases, right? But are we becoming complacent to them in relation to our own business activities? Possibly. 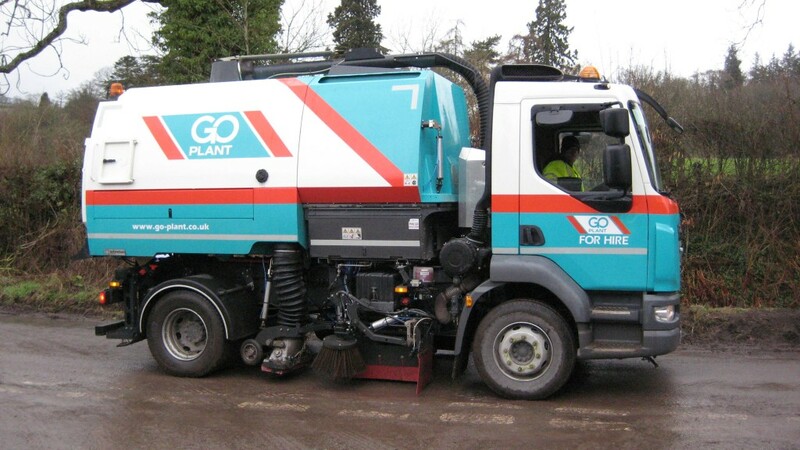 Thankfully, our software gives organisations of all size the opportunity to cut down on unnecessary resources and fuel consumption and here's just a few examples of how! For SMEs up and down the country ? extracting data from Sage 50 Accounts onto a meaningful job sheet for a field engineer is a lengthy and inefficient process. 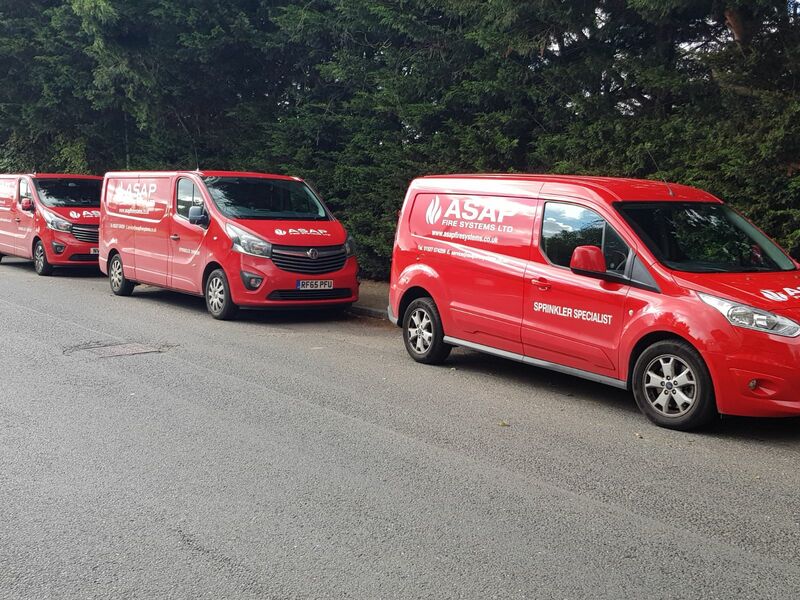 Since 2015, pro-Forms® has been working closely with ASAP Fire Systems Ltd providing software to both their field teams and their office-based staff. 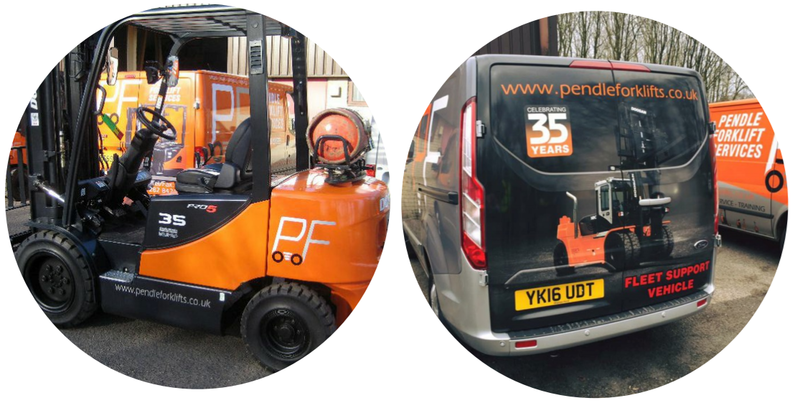 Managing field based staff effectively and efficiently can pay significant dividends for those field service companies with the vision and drive for continuous improvement. Using common sense Job Management solutions is one key weapon in the battle for optimising resources. 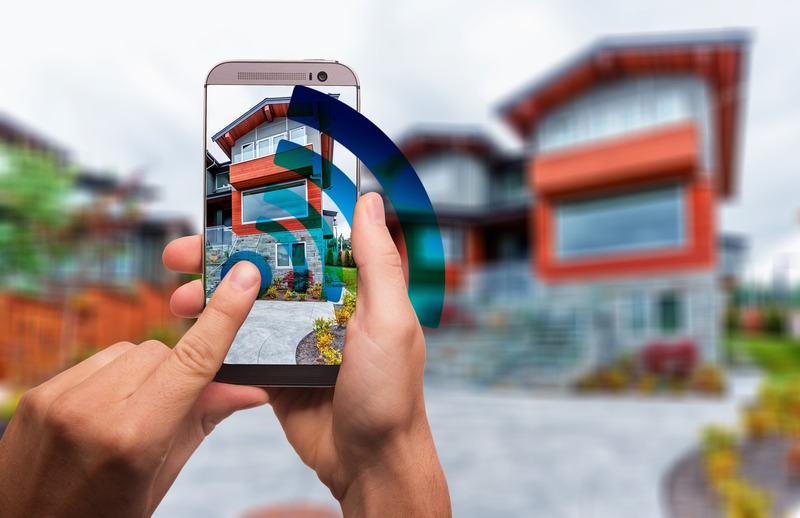 pro-Forms® has successfully developed and released an exciting mobile app for a leading smart meter contract. Construction workers face one of the most dangerous jobs in the UK. 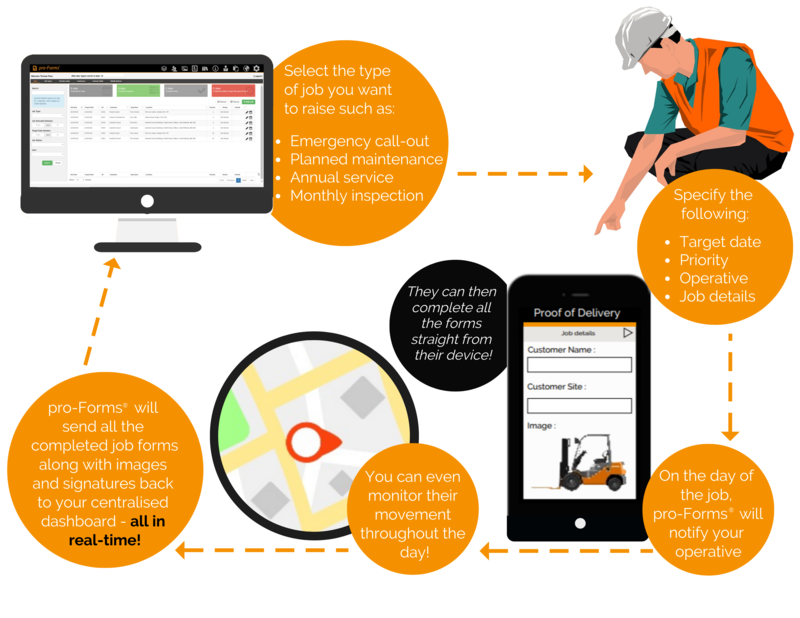 We explore the role of mobile forms in preventing accidents and incidents on site. The national non-for-profit current affairs magazine is now into its second year of using pro-Forms® . The Big Issue has seen dramatic business improvements since deploying pro-Forms® to collect data for their daily activities. Under the new regulation, we've built a trusted set of tools that not only protects yours and your customer's data but also helps you fulfil your role in the case of a data request. Having a reliable Proof of Delivery - PoD document can make the difference between being paid or not - especially in a high volume - low value job environment. The Wilde Group opted for a new, efficient way of obtaining and processes all their data to ease pressure on office staff. Look back 20, even 10 years and there were very few off-the-shelf software packages and options for businesses. The current state of the economy means businesses need to do more, with fewer resources and that?s where Software-as-a-Service comes in. 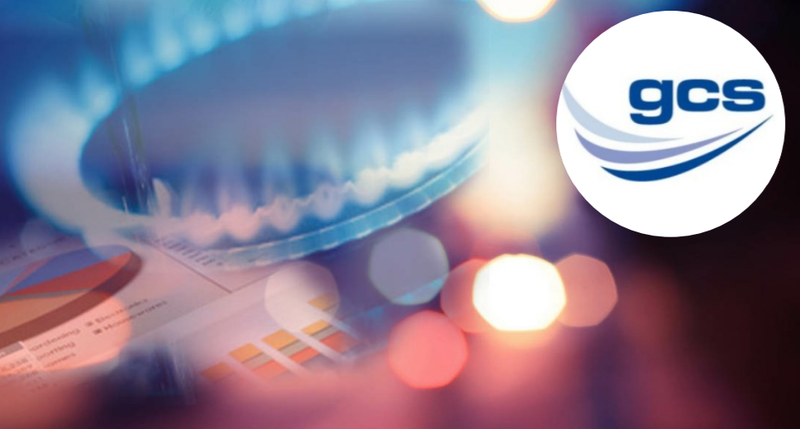 Gas Contract Services has earned a prestigious reputation in delivering quality assurance services throughout the South and Midlands regions. Completing in excess of 45,000 audits a year, the need to improve efficiency in the movement of information between field and office staff became paramount. We've seen all types of forms pass through our doors here at pro-Forms?. 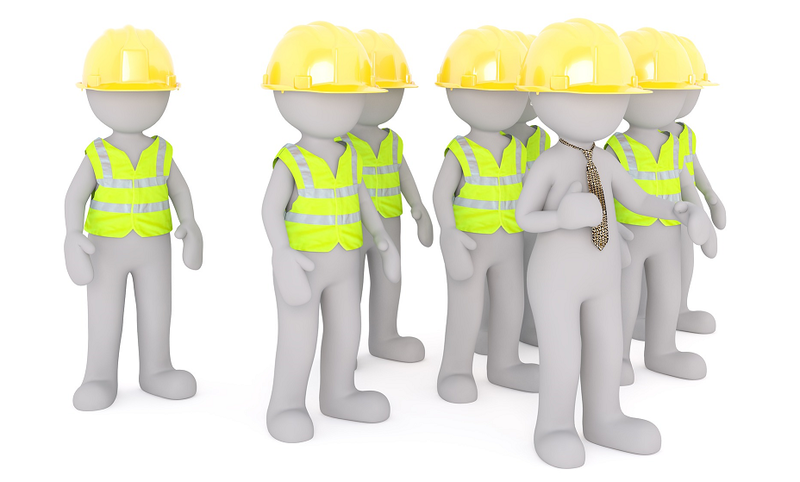 From Toolbox Talks Registers to Health & Safety Surveys, no two form will ever be the same. But a good starting point is common for all. Follow our team's top tips on building custom mobile forms that your fieldworkers can fill out with ease. As customer demand reaches new heights for the service sector, how can small-medium companies ensure they meet demand and maintain their quality of service? Most companies, whatever their size, rely on software to provide critical business intelligence and the streamlining of processes. Today, complex software is used for just about everything, from accounts and finance to customer relationships management and supply chains. That's because software enables robust methods of data collection and analysis, improving the communication between colleagues, customers and suppliers. 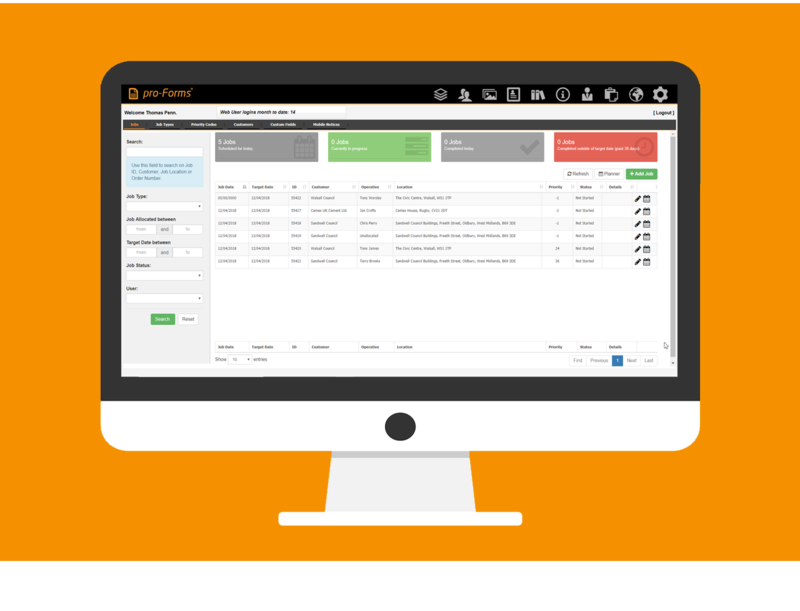 The team here at pro-Forms ® is excited to announce the latest addition to our growing family of field service management applications. 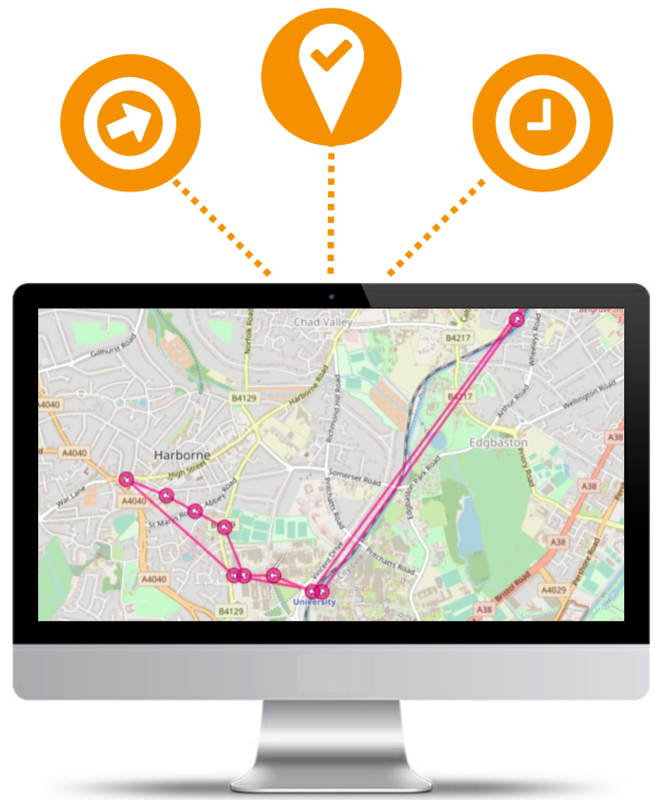 'Mapping & Locating' is the first feature to be announced as part of the new pro-Forms ® Vision suite of applications designed to enhance field service management in businesses of any size or industry.